Need single wires twisted together, save time and installation time. 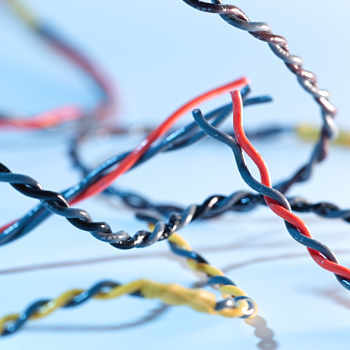 International Wire & Cable can twist wire from 20 awg up to 10 awg. (Reel sizes varies according to gauge) We can twist your wire tightly or long lays are available upon request.